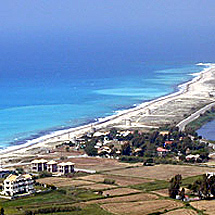 Lefkada villages satisfy all tastes and preferences. 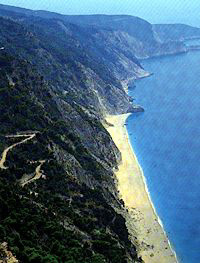 There are coastal settlements and hilly villages with unique natural beauties. 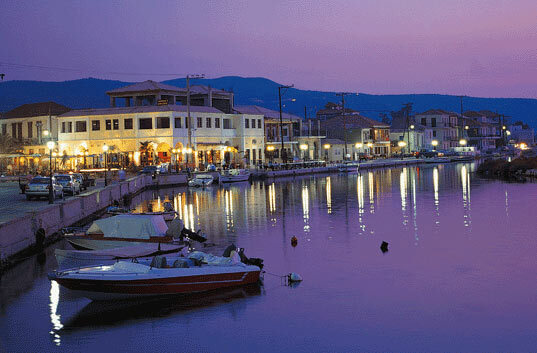 The Town of Lefkada is the island’s main village and port, which attracts most tourists. 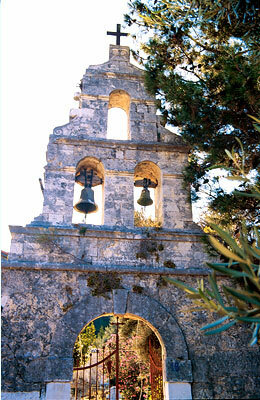 The most popular villages are Ag. 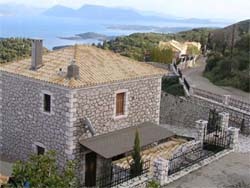 Nikitas, Nydri, Nikiana and Ag. 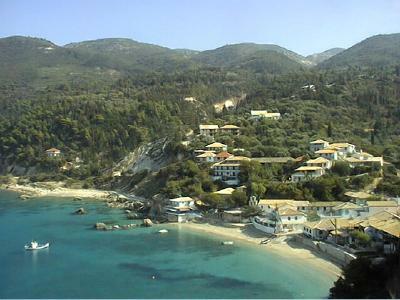 Ioannis, which become more vibrant during the summer period. 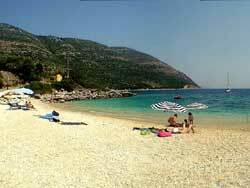 From Komilio village the road continues to the villages Dragano and Athani with their stone houses and narrow paths. 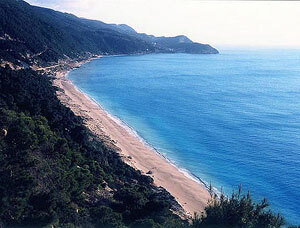 It is one of the most popular, touristic destinations in the island and is 40 km S from the town of Lefkada. 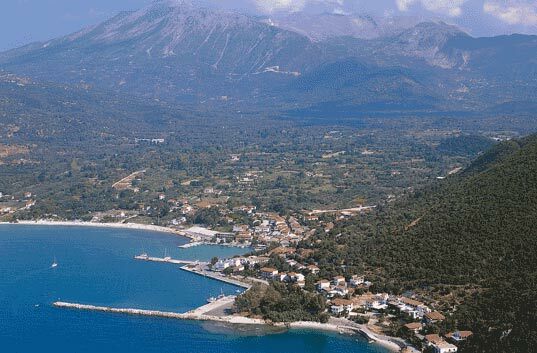 Between Lygia and Perigiali, 9 km from the capital of the island, is the wonderful picturesque fishing village of Nikiana.